Well it's official......it's time to go back to school. Next week the meetings begin and the week after we have children! Kindergarteners are coming! I'm excited to meet my new little ones. As we approach the start of school I love to think about all the amazing books I can read to my children. 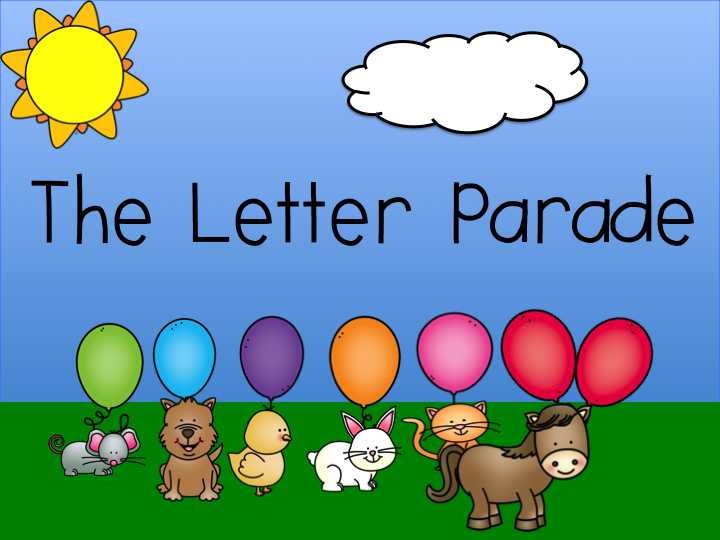 However, I wanted to be a little different this year so I wrote my own story about Pablo and his friends going back to school. It's a great adventure that you can display on your screen instead of a book. This adds to the novelty to your lessons. 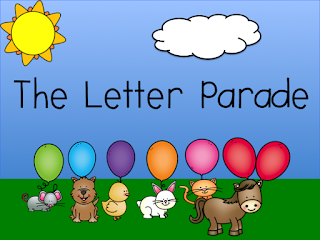 Take a look at The Letter Parade. There are also class books you can make with your children too. I hope you have a great beginning of the school year!